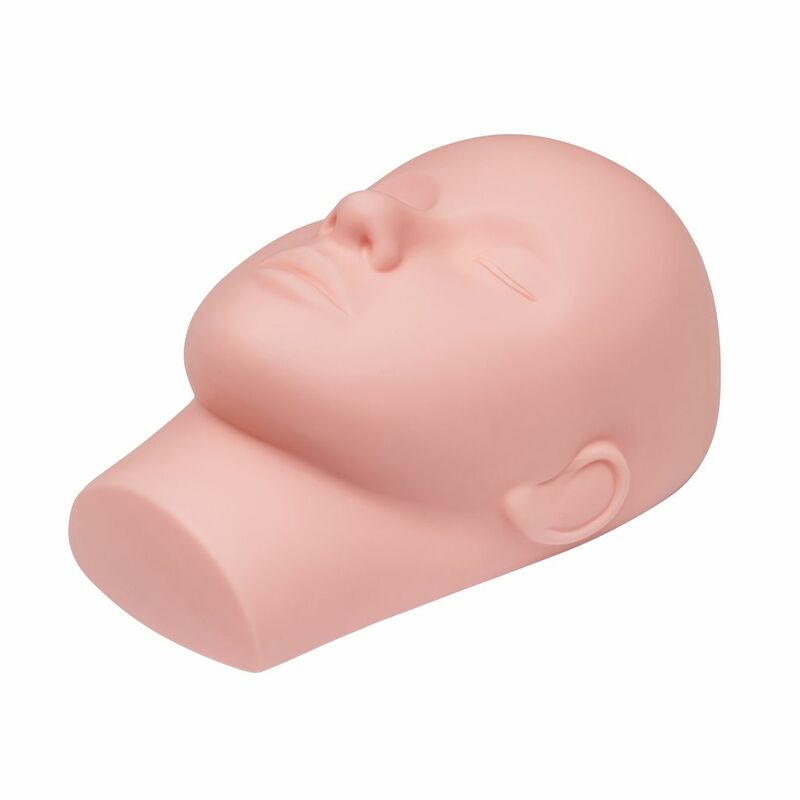 With anatomy-accurate features and a unique flat-head design, this closed-eye silicone mannequin head provides enhanced stability and comfort for practice prior to applying on human model. In order to obtain the best value from our Training and Certification workshops, it is highly recommended students practice several times on mannequin before attending the workshop. Easily cleanable with soap & water.